First 'War For The Planet Of The Apes' Trailer Classified & Dropping Soon! Oh hells yea folks! Look what just got classified! 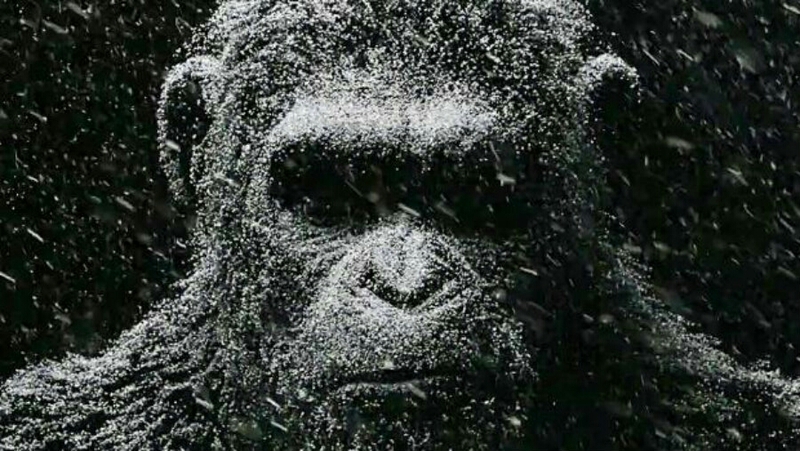 20th Century Fox and director Matt Reeves highly anticipated sequel War for the Planet of the Apes trailer has been officially classified according to the good folks over at TrailerTrack. The trailer clocks in at a cool 91 seconds and should drop sometime between now and December the 15th, with most big studios wanting their huge event films of next Summer being attached to what's sure to be the biggest film of the year, Rogue One: A Star Wars Story. So BOOKMARK US and FOLLOW us so you can stay tuned and be the first to see the epic first trailer for War for the Planet of the Apes. As always, thanks for stopping by ECMOVIEGUYS! The film stars Andy Serkis, Woody Harrelson, Steve Zahn, Judy Greer, Karin Konoval, Amiah Miller, Terry Notary and Gabriel Chavarria. War for the Planet of the Apes os set to hit theaters on July 14th, 2017.